Real-world context for teaching and learning. Bring the theory to life. 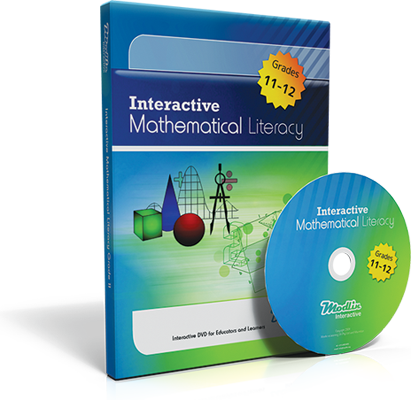 This software offers interactive tools for Maths, Sciences and Foundational Activities. 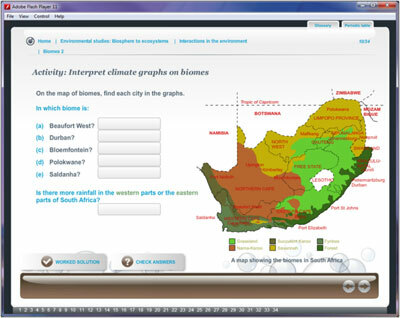 Containing digital versions of CAPS textbooks, including virtual experiments, 2D and 3D animation, diverse assessment types, audio support and printable worksheets, the software presents up to 5000 screens of memorable and interactive teaching. Aenean tempor ullamcorper leo. Vivamus sed magna quis ligula eleifend adipiscing. Duis orci. Aliquam sodales tortor vitae ipsum. Aliquam nulla. Duis aliquam molestie erat. Ut et mauris vel pede varius sollicitudin. Sed ut dolor nec orci tincidunt interdum. Phasellus ipsum. Nunc tristique tempus lectus. 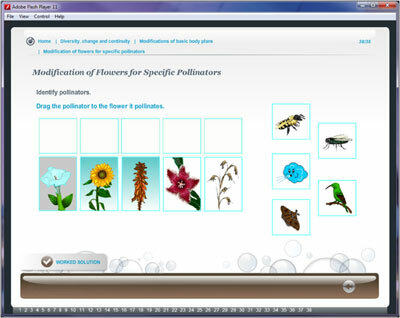 Interactive software creates a learning environment where everyone participates. Each student weakness identified can be easily and precisely remedied. Plan, prepare and deliver lessons while keeping students involved and motivated. 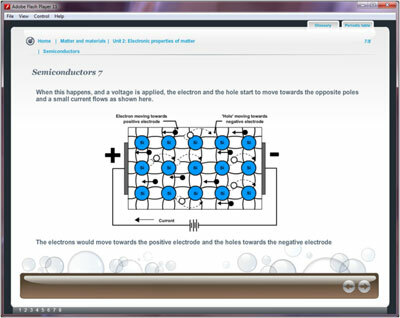 View summaries of each content area, with questions and tasks based on CAPS. 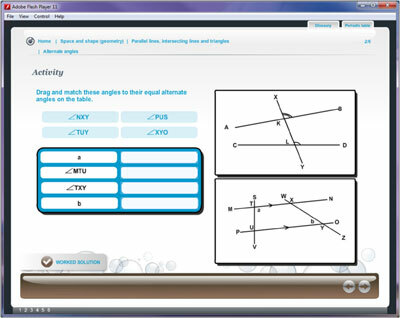 There are more than 500 animations and 500 simulations per subject and grade. 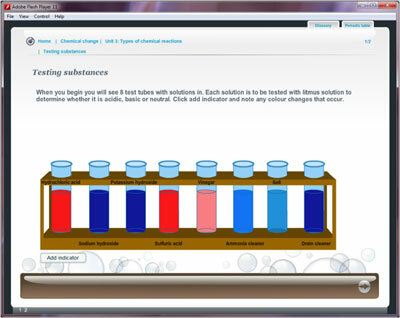 Interactive activities extend to 2D and 3D animations, worked examples, video and audio, virtual experiments, an interactive periodic table and dynamic glossaries. 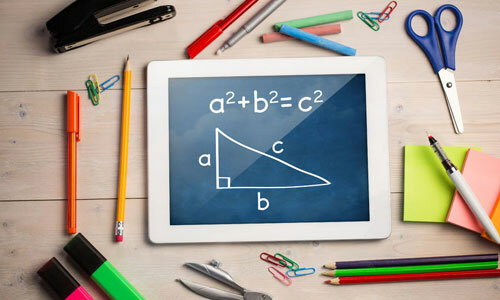 There is comprehensive teacher training, software support and installation.